See flowers and fruits in season and discover fun facts about their use. Learn about the Preserve’s history, habitats and important plant-animal interactions while enjoying the beauty of our trails. Preserve staff and our talented Volunteer Naturalists lead the tours. Tours leave from the Visitor Center with a minimum of two visitors, weather permitting. 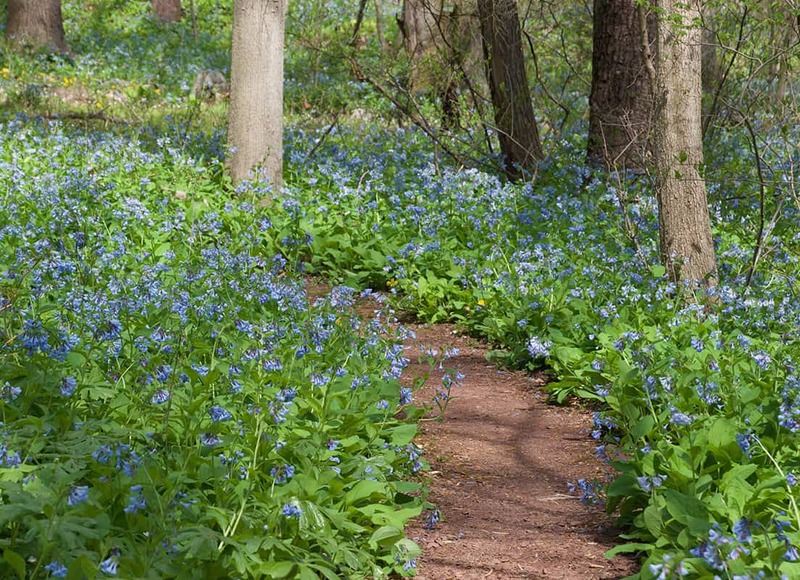 Guided Wildflower Walks are free for members and included in non-member admission. Fees: Members: FREE; Non-members: Walk included with admission.